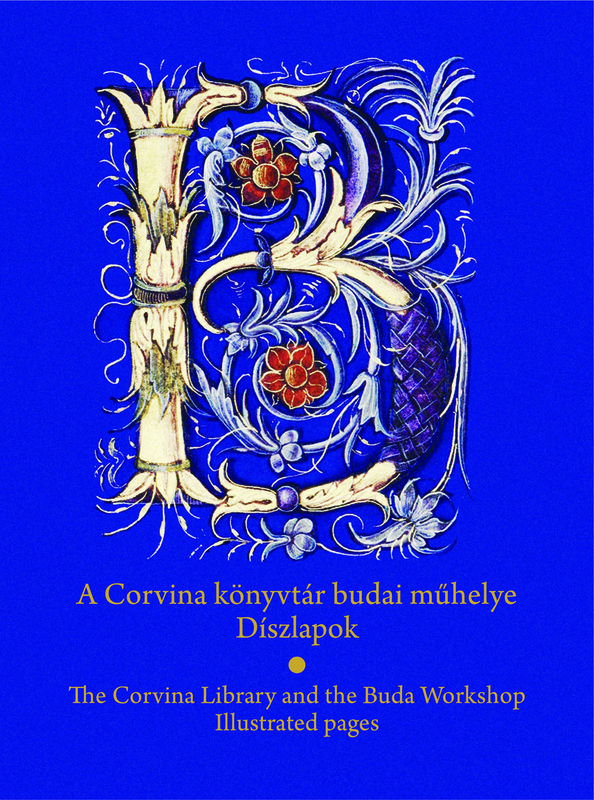 The compilation was made on the occasion of the exhibition entitled The Corvina Library and the Buda Workshop, which will be open from November 6, 2018 until February 9, 2019 in National Széchényi Library. The exhibition looks at the legendary book collection of King Matthias from a new perspective, presenting the history of codices made in Buda. The specialty of the royal library of King Matthias Hunyadi (1458–1490) lies, among others, in the fact that the content of the codices had imported state-of-the-art Italian culture into Hungary, while their form had brought a slice of Italian art to our country. In addition to the codices ordered from Italy, similarly valuable, illustrated manuscripts had been made in the royal court of Buda as well. It was due to the joint efforts of the book illuminators, book binders and scribes of Buda, and of the humanists dreaming up the library, that the royal book house was converted into a decorative Renaissance-era royal library displaying uniform features. Our knowledge on the existence of a bookmaking workshop in Buda has not been evident. Since the turn of the 19th and the 20th centuries, long decades had passed before prominent scholars surmised and proved their former existence. The exhibition focuses on the pieces of King Matthias’ library that had been made in Buda, displaying corvinas borrowed for this occasion from several significant collections in and outside Hungary. The aim of the exhibition is to explore and present the systematic and grandiose endeavor, serving the formation of the royal library in the court of Buda. The codex workshop must have begun operations at the arrival of Queen Beatrix, and it had been operating for sixteen years. Masters of the workshop had not worked in a uniform style but, being far from Italy, they could realize their new ideas. The first period of upward trend was around 1480, and it was characterized by spontaneity and a great variety of forms. After a time, however, masters made efforts to create uniform appearance for the codices, which manifested itself, among others, in the new type of bindings featuring a uniform style. The years before Matthias's death were characterized by conscious unification and campaigning. It was at that time that the collection, known today as the Corvina Library, was formed, together with those features – uniform binding and coat-of-arms types –, based on which volumes of the Corvina Library could be recognized and identified by posterity. 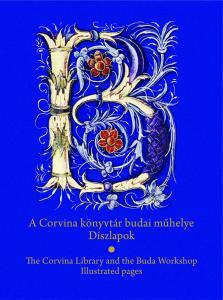 The bilingual compilation gives an insight into the work of the Buda workshop. The images display codices (miniatures, bindings) that had been made in this workshop. The selection reflects the characteristics and focuses of production, and the explanatory text attached to the images provide readers with detailed information on the main features of the given codex. Our publications are available in our bookstore or can be ordered at the NSZL Publishing House. Contact person: Tímea Budai-Király. Address: Tudományos Igazgatóság Kiadványtár, Országos Széchényi Könyvtár; 1827 Budapest, Budavári Palota F épület. Phone: 22-43-878, e-mail: kiadvanytar@oszk.hu.